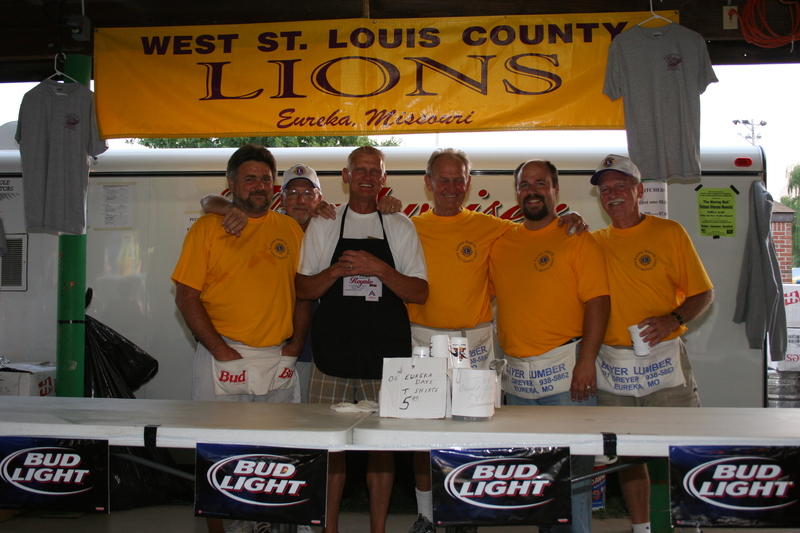 The Beer Garden will be provided by the Eureka-Pacific Elks and the Eureka Lions. Full bar is provided by Red Door Liquor & Cigars. Credit cards will be accepted this year. Friday, September 6, 2019 – 5:00 p.m. – 10:30 p.m.
Saturday, September 7, 2019 – 11:00 a.m. – 10:30 p.m.
Sunday, September 8, 2019 – 12:00 p.m. – 6:00 p.m. The Eureka Days Committee reminds you to drink responsibly!